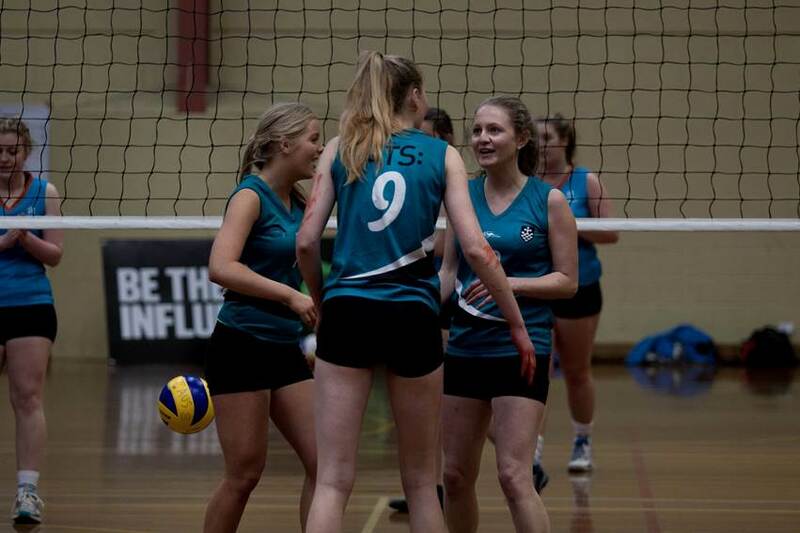 Volleyball players who are current UTS students have the opportunity to play in the University Games. The 2014 UTS Augs team had great potential to finally secure a gold medal in division 1 after winning a bronze and silver the last 2 years. With international imports from England, Switzerland and Italy the team proved strong winning all round matches until Day 4. However, with injuries accumulating each day from unfortunate on court situations not off court antics, we were left with a solid team of 7 that needed more rest than a bear in hibernation. Day 4 proved to be not a great day for the team. Our reliable universal rolled his ankle late in the 4th set against our main opposition and other undefeated team UniSA, consequently causing an upset in our mentality. As such, we lost the set and the game and fell down to second place in a semi against Melbourne Uni to whom we beat in 4 comfortably on the first day. However, we weren’t as ready to play the semi as the girls’ team was to go out each night and consequently lost against a well rested and well played Melbourne side. 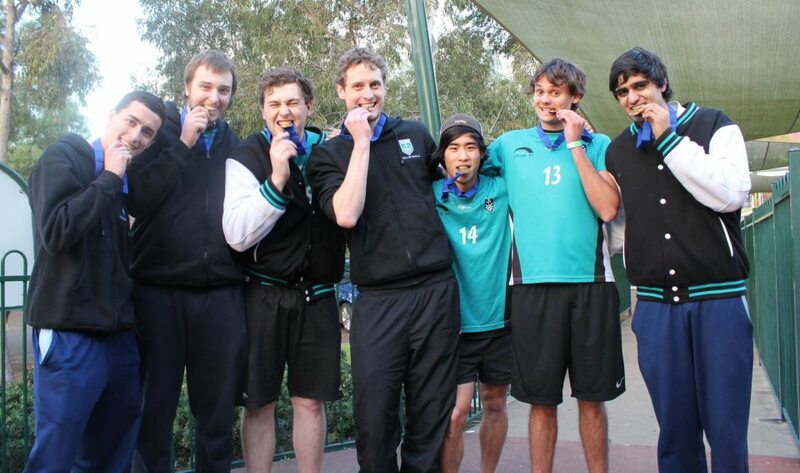 In the bronze, we played Griffith Uni to whom we beat in 3 on the first day. This side proved to be a reputable opponent to which we were lucky to overcome alongside fatigue in a tight 4 setter. Overall the week was a blast! It was a bit difficult getting everyone together off the court each night as everyone had their own plans each night for their normal Sydney lives, but regardless, for a team that trained together 3 times beforehand, we were quite the impeding figure on the court and on the scoresheet. In addition to our Bronze medal win, Samuel Morrison; for his awesome serving, blocking and spiking, Filippo (Gru) Principi; for his 2.9 passing average and myself were awarded the green and gold medallion. It was a team effort though and having the support of every player there really made it a great week for all. Whether they were injured on the sideline, stressing out in swiss about how bad their serve was even after serving an ace or coming in to the team after very minimal experience and having 100% kills the UTS Volleyball Vamps boys team proved they are one of the top University teams in the country. 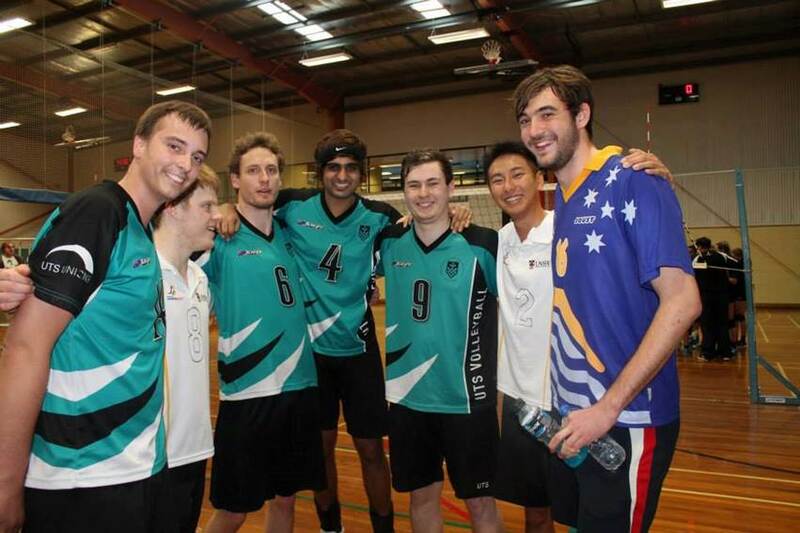 The UTS volleyball club recently sent two teams to the 2013 Eastern university games held in Wollongong from the July 7th-11th. 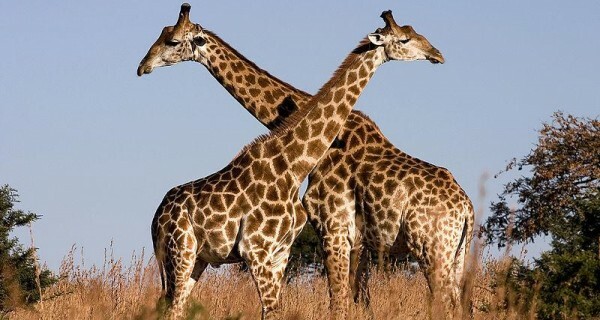 It was a great week of volleyball and “socialising”. On the volleyball court it was a successful campaign for both the men’s and women’s teams. The girls played well all week only losing UNSW and AUT (the choice New Zealand side Rob might say). This saw the girl’s place 3rd in the pool and face UNSW in the semi-final. Although the girls fought hard they were out classed by UNSW 3-1. In the play off for bronze the girls defeated University of Canberra 3-1 (should have been 3-0 but oh well). The guys had a small competition with only 4 teams and therefore played a double round robin. In both games against Cumbo and UNSW 2 the guys breezed through 3-0. The real challenge came when facing UNSW1. In the first game UTS won 3-2 in a great comeback which made terry very unhappy. In the second game UTS hit some form and UNSW1 crumbled making way for a 3-0 win. 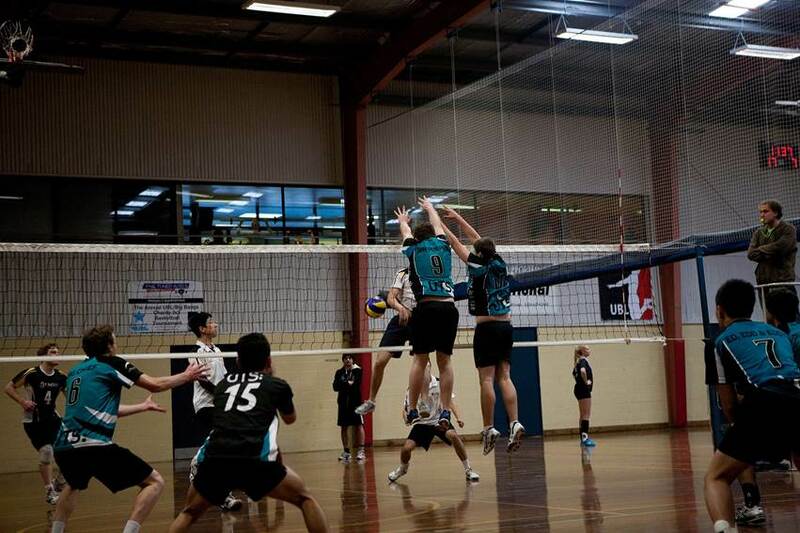 In the gold medal match against UNSW1 the guys struggled to find traction in the first set and were down by 5. With some good serving and defence they pulled it back to 20-19. Then a fired up James dislocated his knee whilst transitioning out block. Whilst on the ground in pain James can be quoted say some great one liners such as “did we win the point?” followed by a massive cheer, and after meeting the physio for 10 seconds “Dan you’re just a beautiful man” (or something along those lines whilst touching Dan’s beard). It was a massive blow to the team and we lost all our momentum and the game 3-0. It was a sad way to end a great week. Off court antics were as fun as always but unfortunately I would be shot for posting any of it. So instead I think these pictures sums the best of it up nicely. We now look forward to AUGs. Thanks to all the girls and guys for making it a great week.